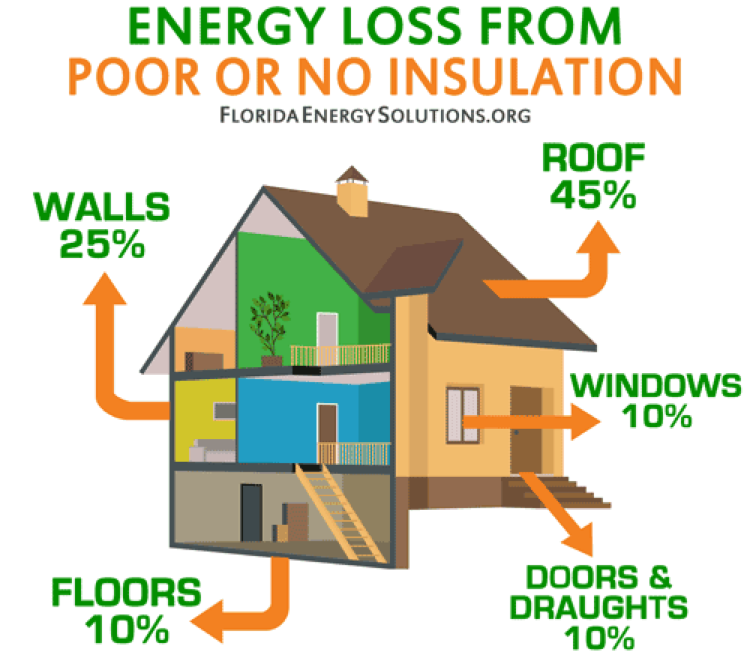 High-quality attic insulation is necessary in Tampa in order to improve the energy efficiency, safety and a healthy level of ventilation and comfort in south Florida homes. Adequate home insulation, with the help of a qualified contractor, is therefore an important decision to make if you want to reduce your energy costs. In the US, heating and cooling account for 50%-70% of the energy used in the average home. Request a Free Estimate and We'll Call You! It's for these reasons that the insulation of houses in Tampa, especially Tampa attic insulation, becomes an indispensable home improvement. ​When constructing a residential building, one of the core design considerations has to do with the building envelope. The building envelope is made up of the walls, windows, doors and roof/attic that separates interior air-conditioned spaces from the exterior environment. It's through these parts of the home that the most energy is lost. Thankfully, there's a great solution to this - spray foam attic insulation. Don't take it from us, read what our customers say. The best type of home insulation depends on where the homeowner plans to install it. You may have seen or read about "R-value" - this is a unit of measure for a material's thermal resistance. The higher the R-value, the better the insulation. 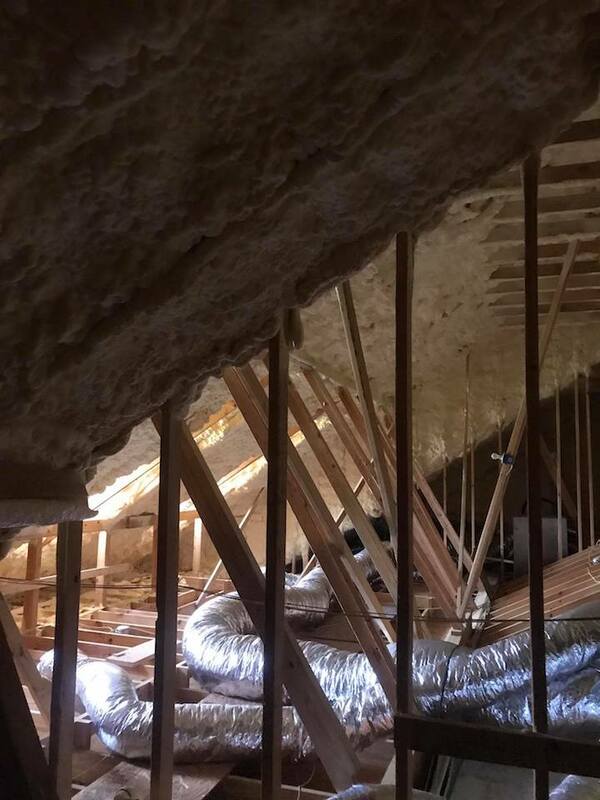 There are many types of insulation for attics available, most of which require professional installation. 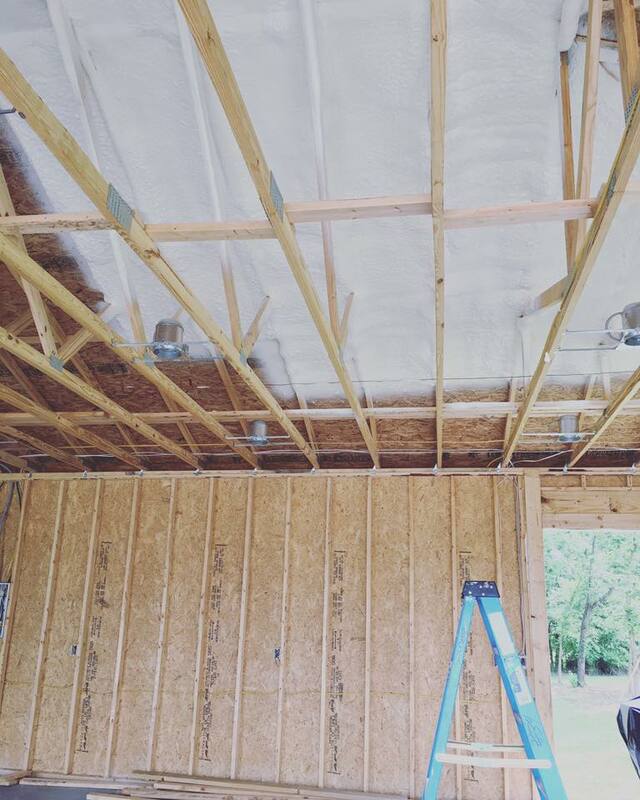 The common ones include spray foam insulation, fiberglass, and cellulose. Depending on your definition of the “best” insulation, you may choose any one of these. What’s going to perform the best may not be the cheapest option, at least not upfront. But before you decide, let's take a brief look at the most common types of attic insulation used in Tampa. 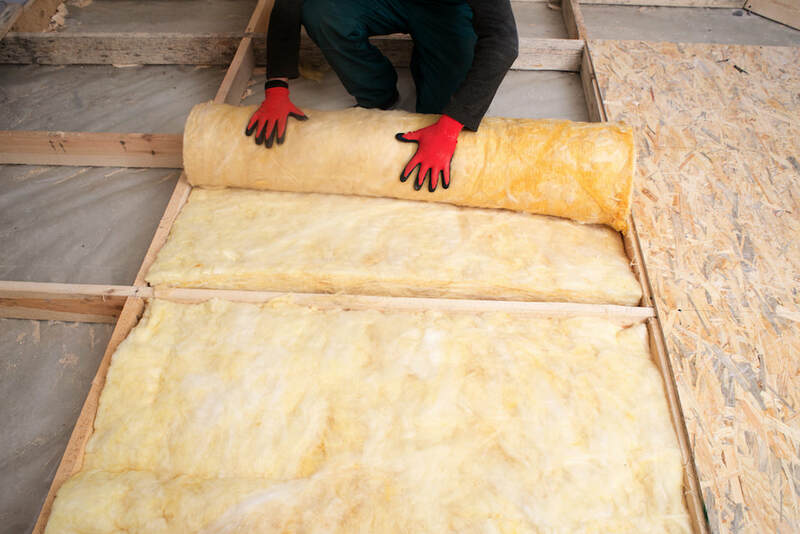 ​Fiberglass batts are a popular choice for insulation because it's cheap and easy. However, fiberglass insulation is the lowest quality insulation, having a R-value between 2.2 and 2.7. Batt insulation produces little dust during installation and it's nonflammable. The peculiarity of cellulose is that it has the ability to control air movement. While it doesn’t actually create an air barrier, it's dense enough to stop most air movement to help control frost in attics. The R-value is approximately 3.5 per inch and although it's treated with a fire retardant, cellulose may smolder if the temperature gets high enough. As far as Tampa attic insulation goes, spray foam is second to none in terms of performance. 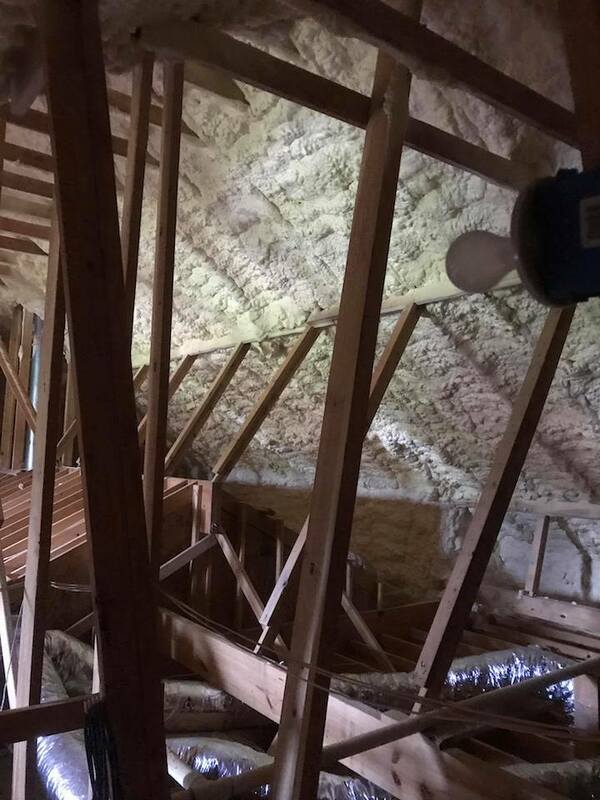 There are two types of spray foam insulation; closed cell and open cell. The R-value per inch of closed-cell spray foam is 6.5. In addition to a superior insulator, spray foam insulation is an excellent air barrier. The smallest cavities around obstacles such as electrical boxes, plumbing and nails are filled. It's also moisture resistant. 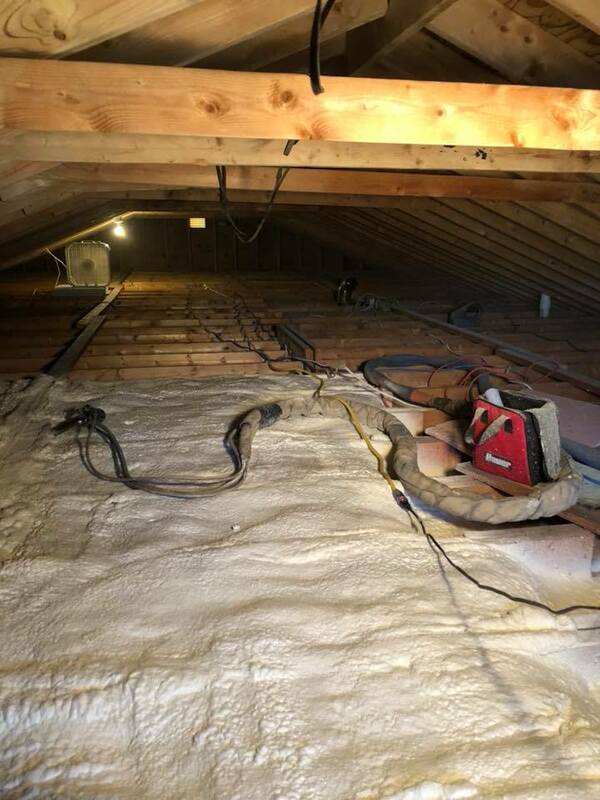 ​The attic is usually the first place a homeowner should insulate and spray foam is the best attic insulation. Why wait? Get a FREE estimate for ​Attic Insulation in Tampa today!